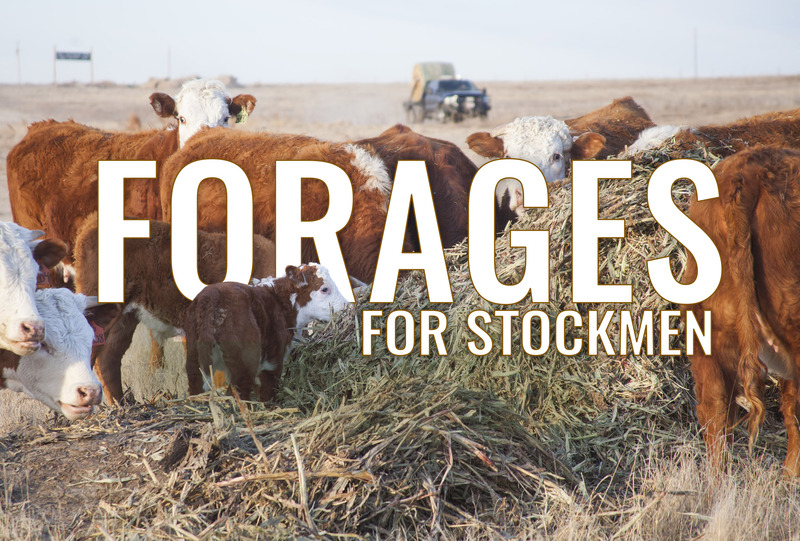 Forages & Grains - Warm Season Forage & Grain - Hybrid Forage Sorghum - Sharp Bros. Seed Co.
Best products for one harvest per season baled dry hay, haylage (immature plant silage) or mature plant (hard dough grain) silage. Occasionally used as a standing hay crop grazed after frost and drydown. Also used as a cover crop preceding perennial grass seedings. As a class, these products exhibit good seedling vigor and high yield potential due to hybridization. Minimum germination soil temperature of 62 degrees and rising. Maximum planting depth 2 ½ inches. Excellent late season leaf retention allows large harvest window.